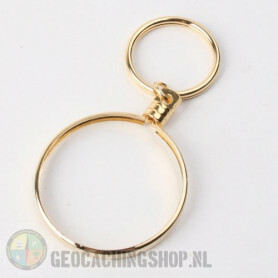 The text to be engraved, can be added below (price for engraving €5,- incl VAT). 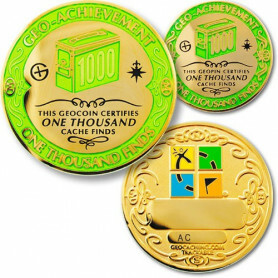 This set contains a 15.000 Finds Geo-Achievementcoin of 44mm and a matching Pin of 25mm. Option: For this coin it is possible to have text engraved. 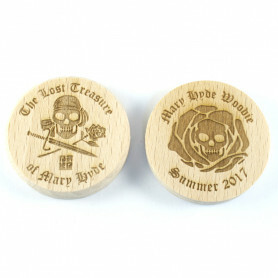 The area to engrave is 25 x 8mm. We advise to engrave max. 2 lines, and per line, 1 or 2 words, otherwise the letters will be very smal. For engraving: please select the option 'with engraving' above and add the engraving text. Geo-Achievement® is registered in the U.S. Patent and Trademark Office by Aaron Charles Promotions LLC. 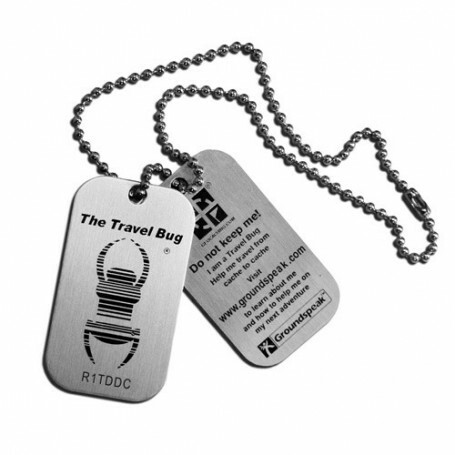 Use of this trademark without proper authorization or written consent is prohibited.